When a dog bites a child, the consequences can be absolutely devastating. The CDC reports that around half of all kids age 12 and under have been victims. In fact, children are among those most-likely to be bitten, especially those between the ages of five and nine. Due to their small size, kids are also the most-likely to die from an attack, accounting for 79 percent of all fatal victims. 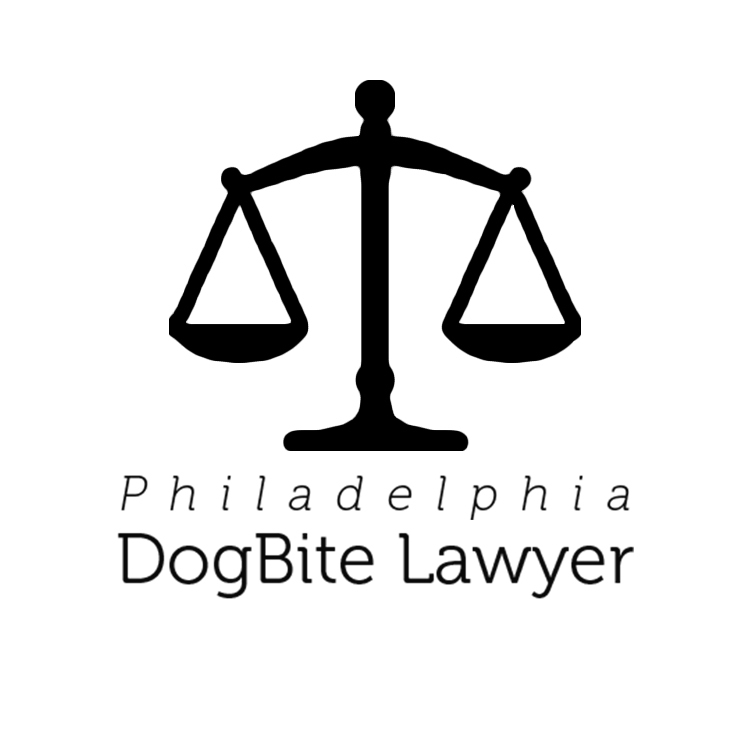 Thankfully, most child dog bite cases are not severe, but if a dog bites a child, what happens next can be a huge determining factor in how he recovers. If there is an emergency, call 911 right away. If it isn’t an emergency, perform first aid at home and clean the wound thoroughly to help prevent infection. It’s also a good idea to have the injury examined by a medical professional. Not only can this help ensure your child heals well, but it will also be important if you file a legal claim later. This is important even if a small dog bites a child, as a seemingly minor scrape or puncture wound can turn into a life-threatening infection. In Philadelphia, the only agency that has the authority to tell Animal Control to apprehend a dog is the police department. Always file a police report to ensure the animal is checked out, and that the incident is investigated in case the owner has violated any laws. Take photographs of the dog bite on the child, and write down the events that occurred. The courts will likely look to adults who were present for information, so get witness statements and contact information right away, while everything is fresh in their minds. Insurance companies know that most people will accept a low amount, so they try to cover just the medical bills, without concern for future needs. The reality is, your child could need medical care in the future, and could very well require counseling to help recover from the traumatic incident. 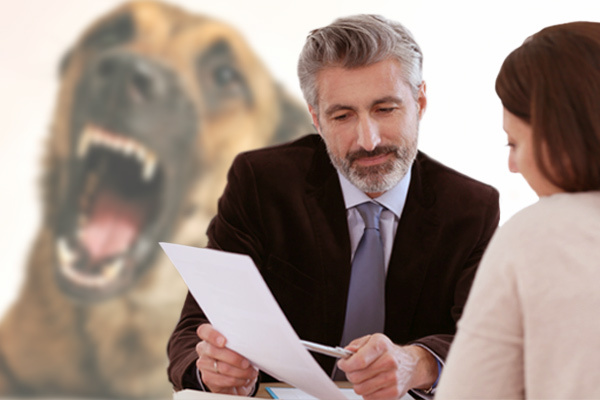 In settling with the animal’s owner or the insurance company without consulting with a lawyer, you may have to pay these expenses out of your own pocket later. 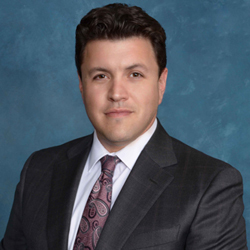 The attorneys we showcase on this website have experience in fighting for families just like yours, and will do everything in their power to ensure you receive the compensation you deserve and will require to help your child recover fully. To find out what options are available to you, schedule your free consultations today.